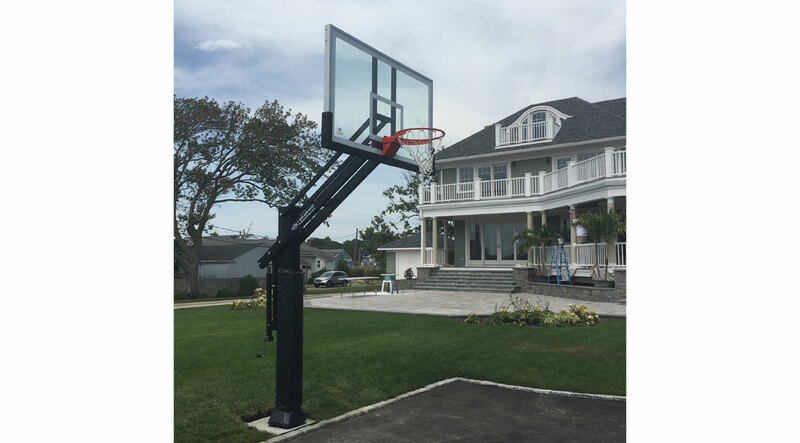 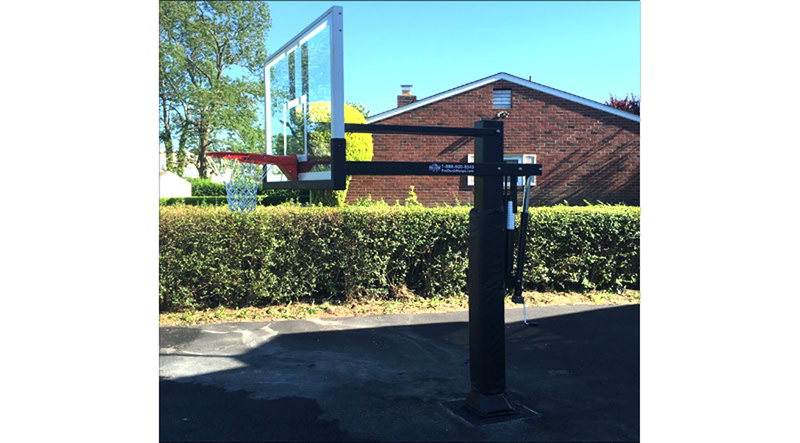 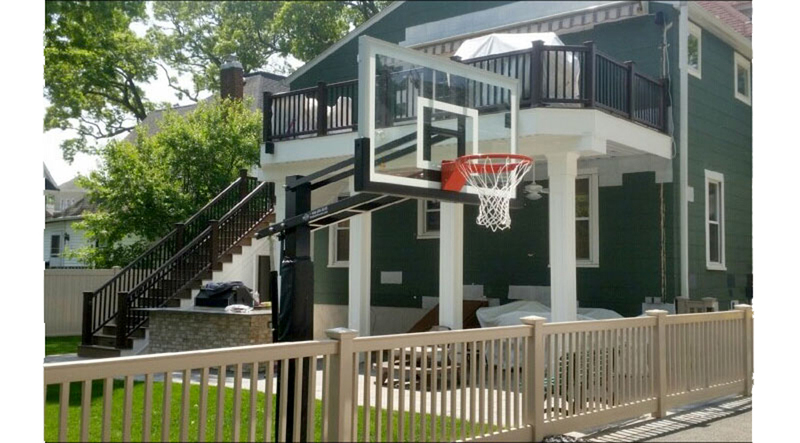 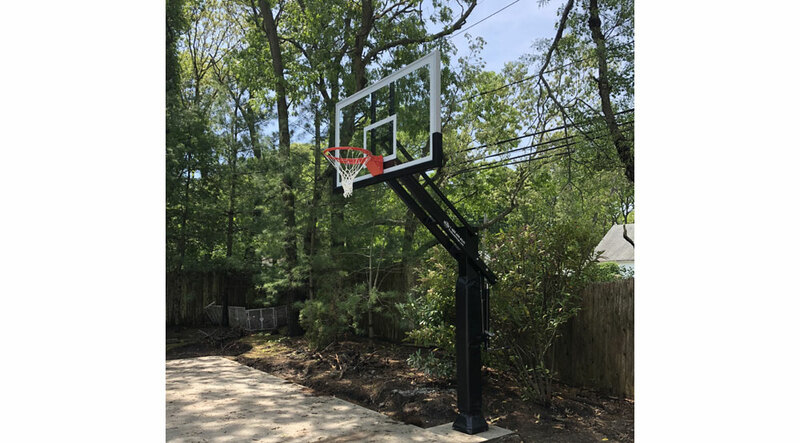 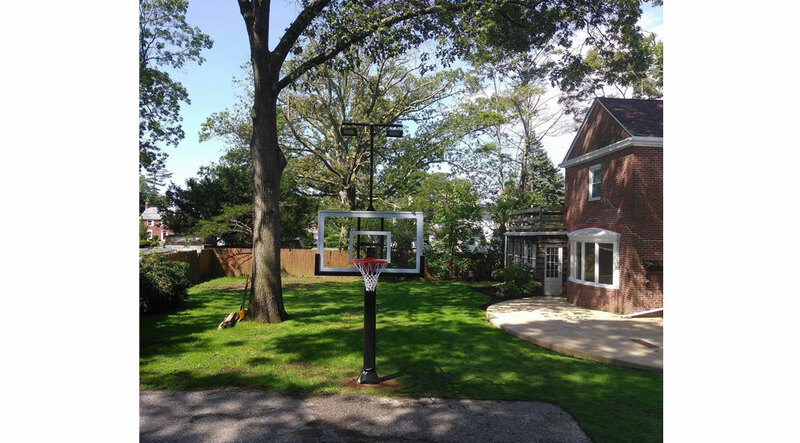 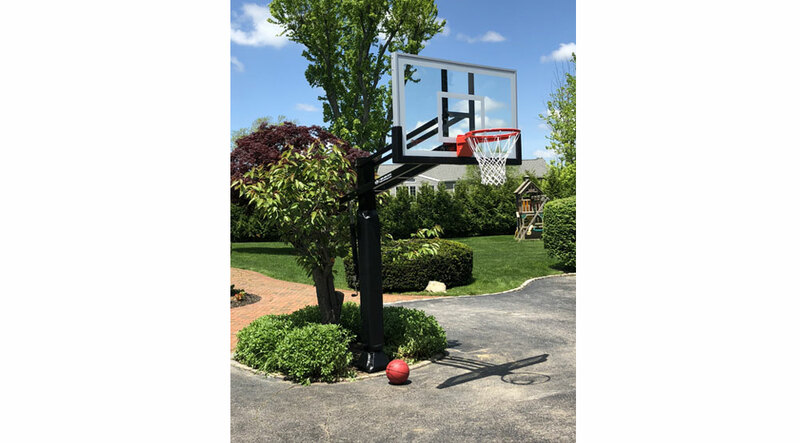 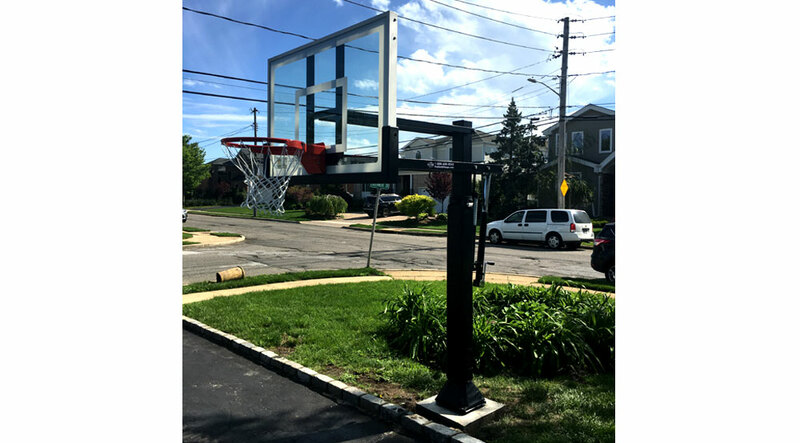 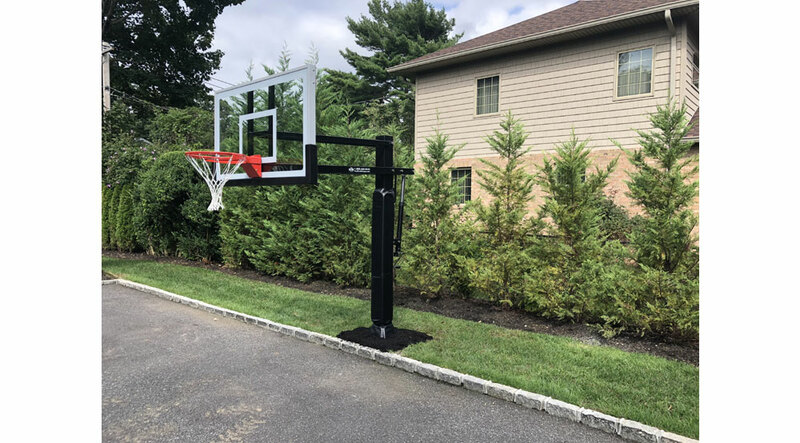 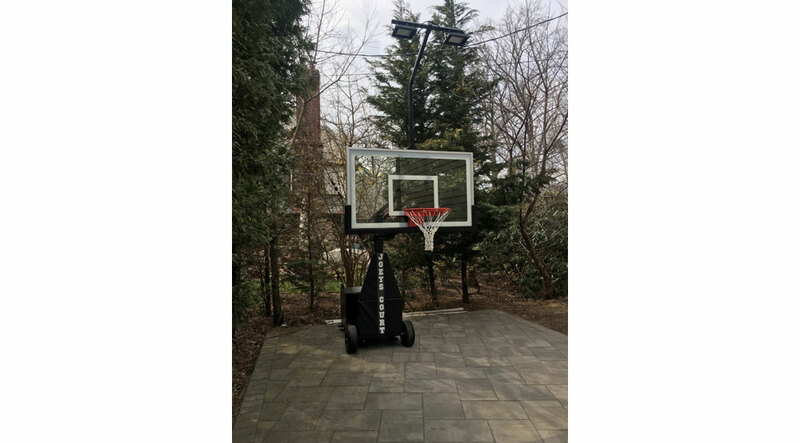 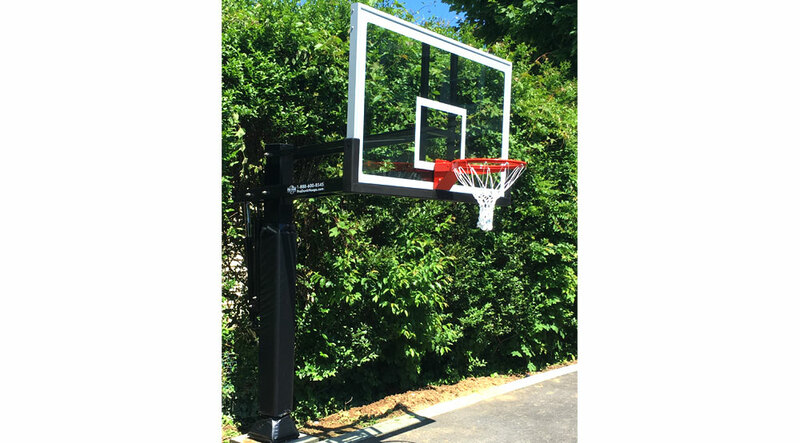 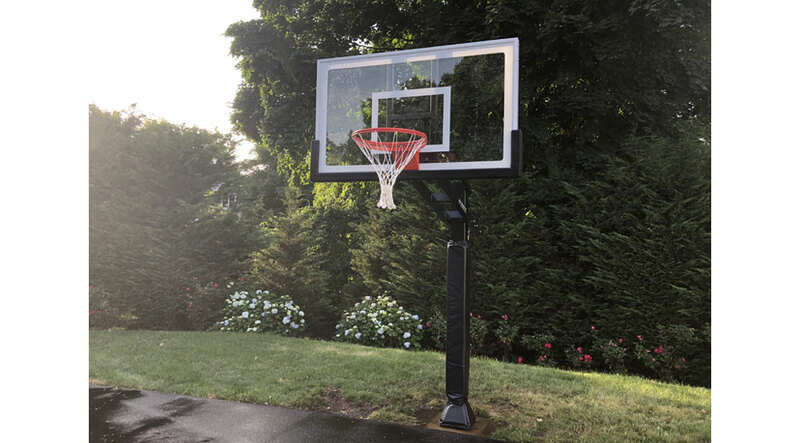 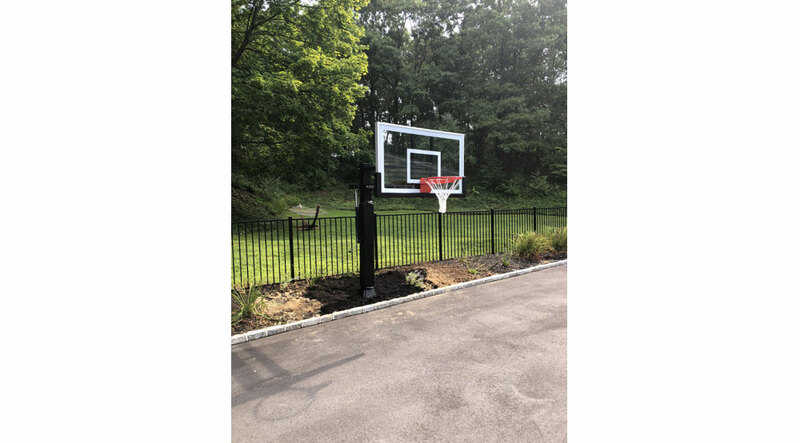 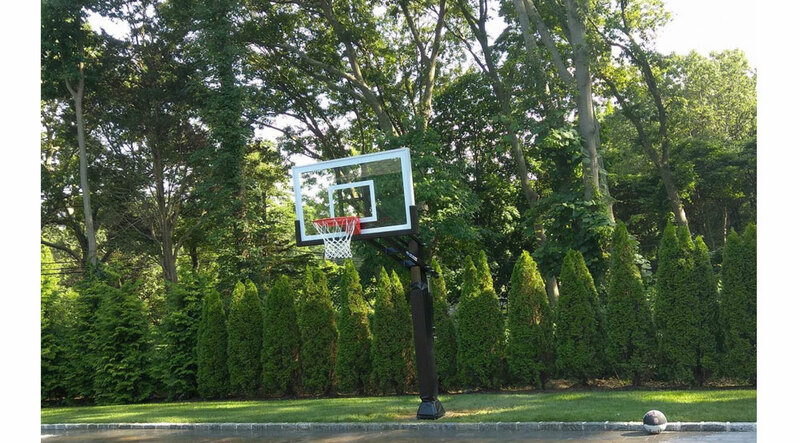 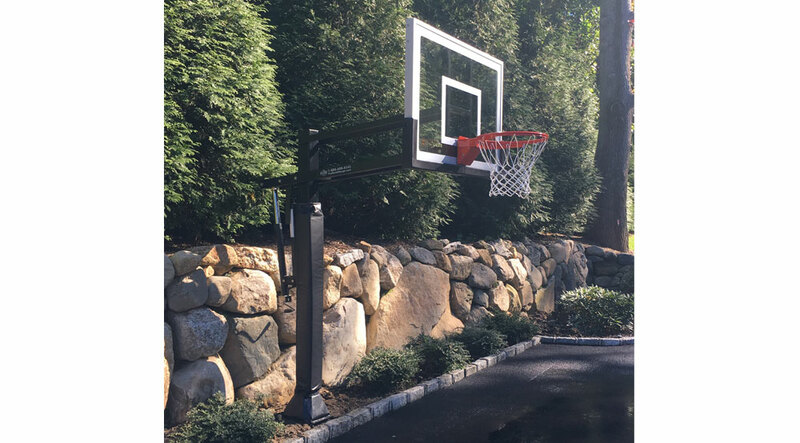 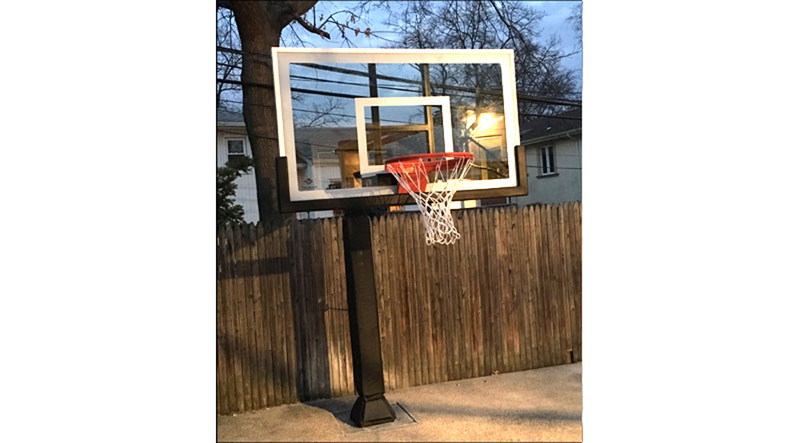 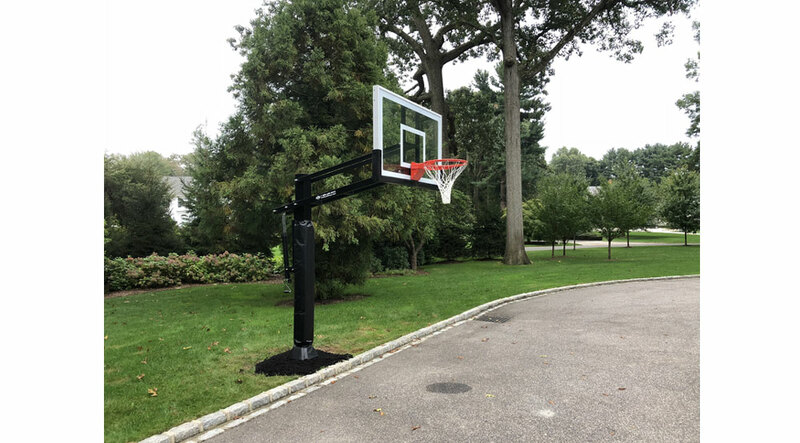 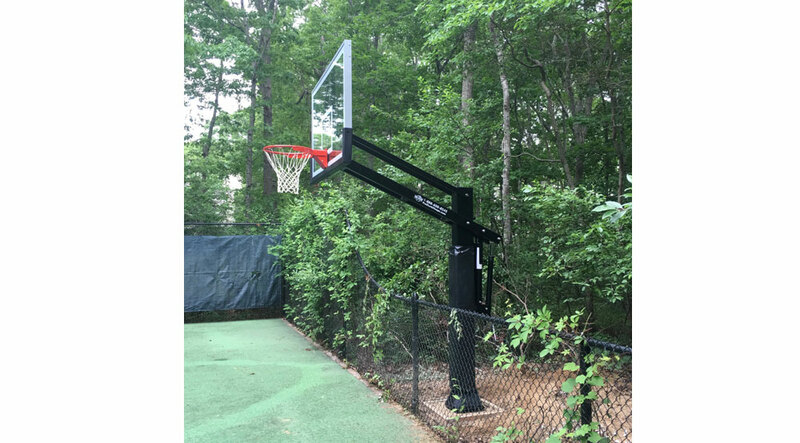 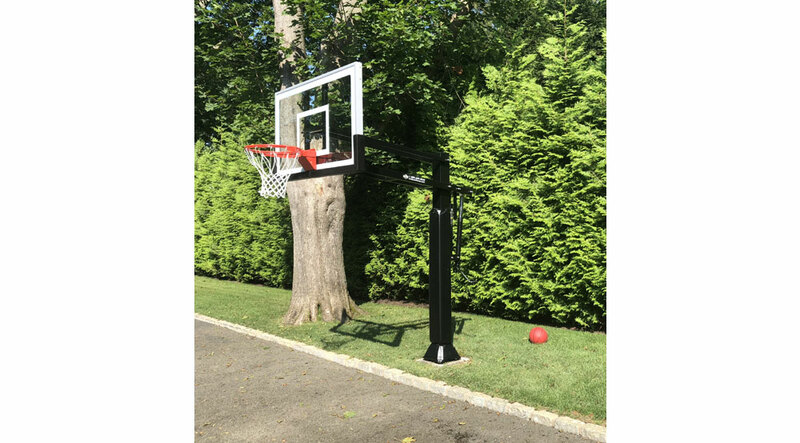 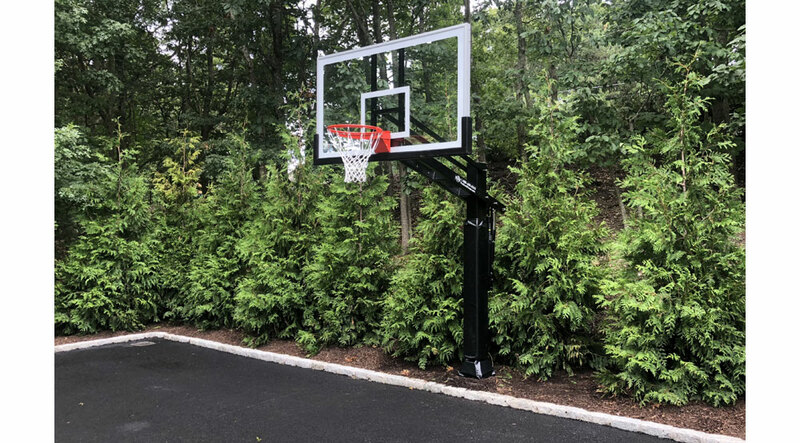 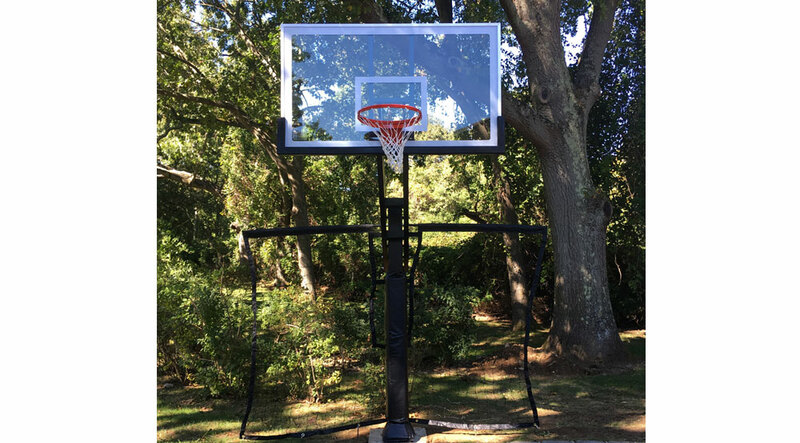 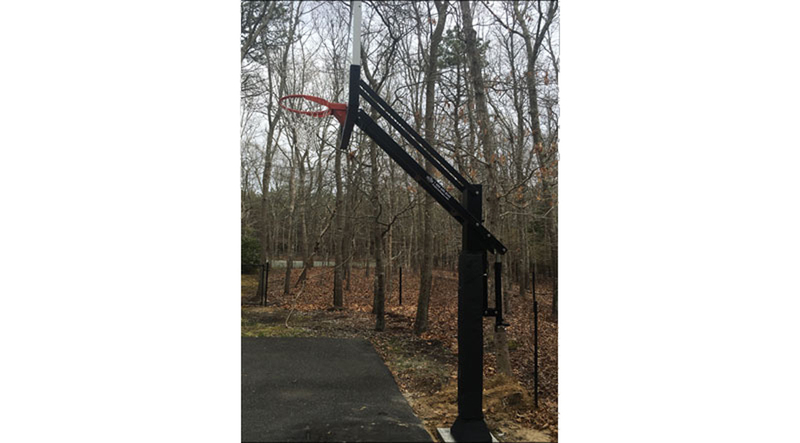 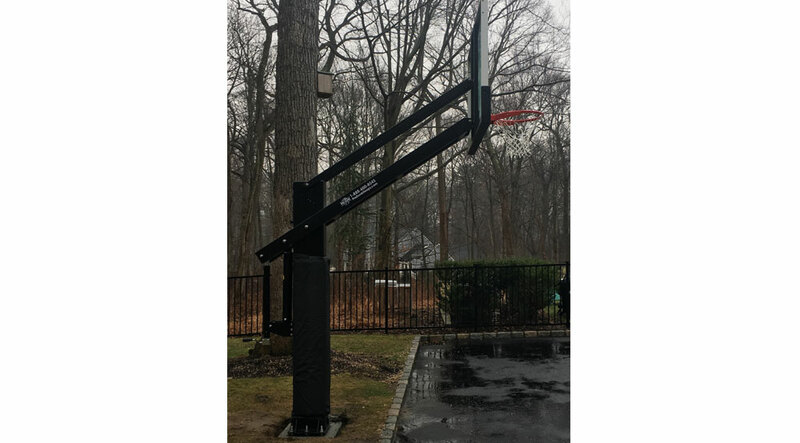 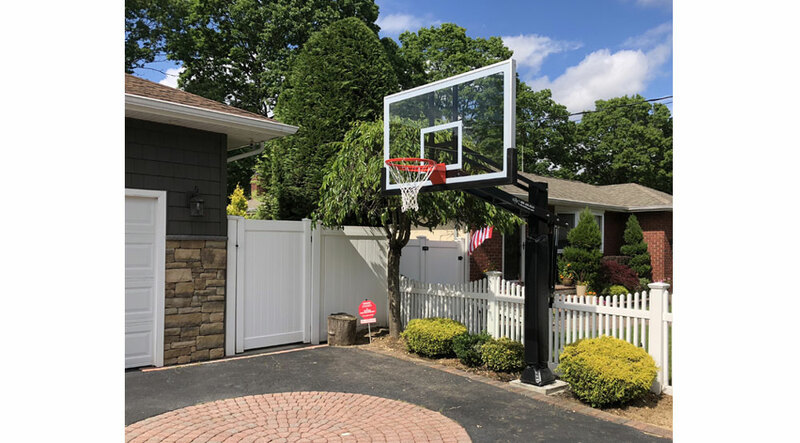 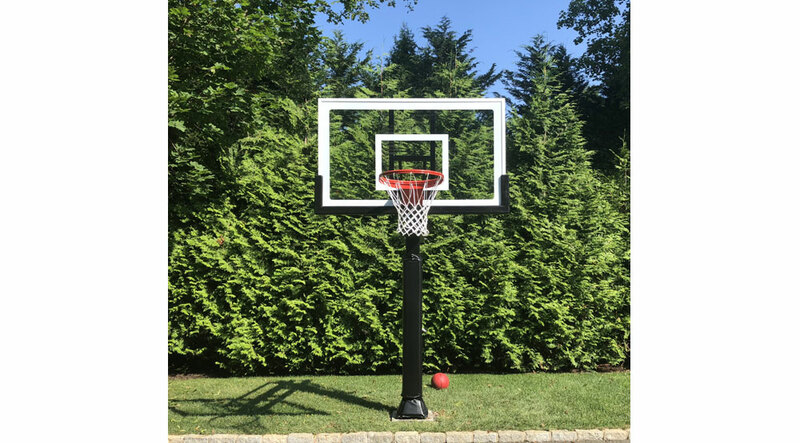 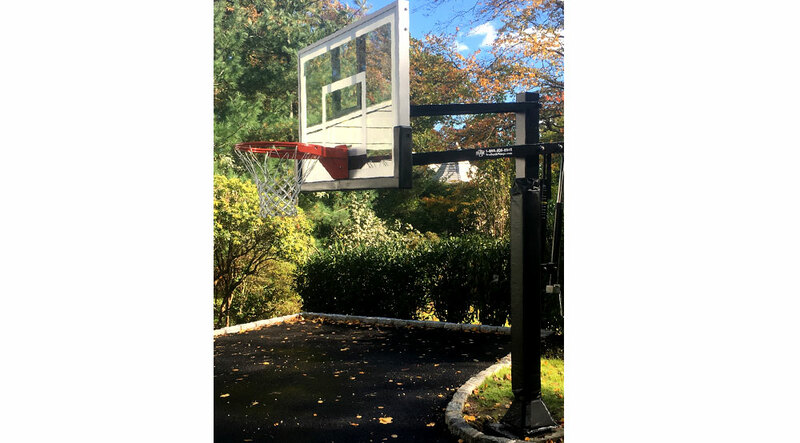 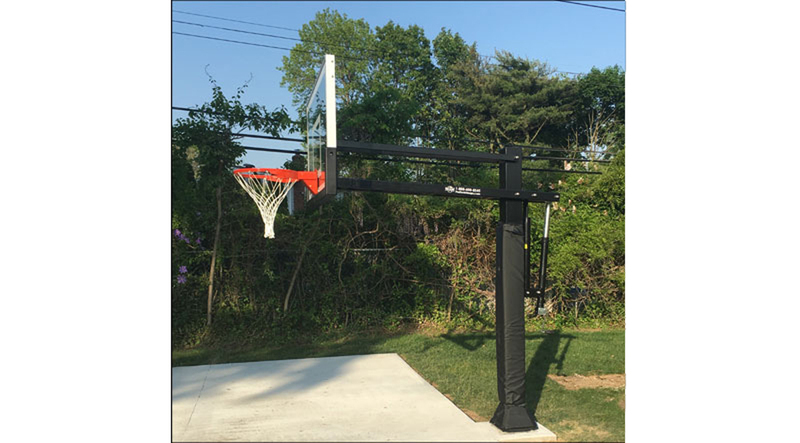 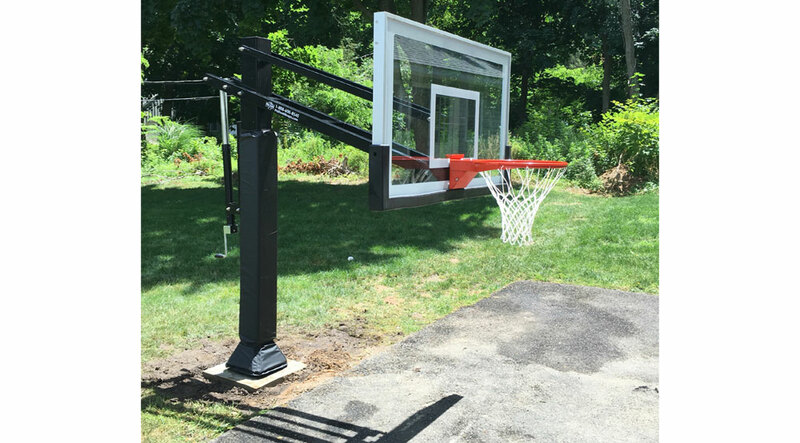 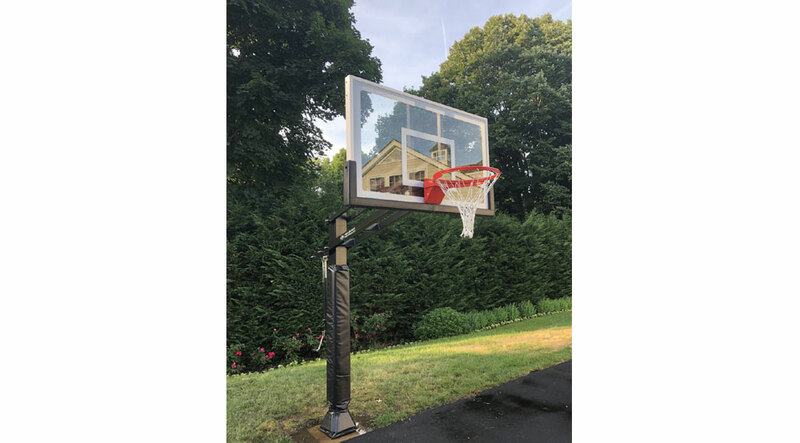 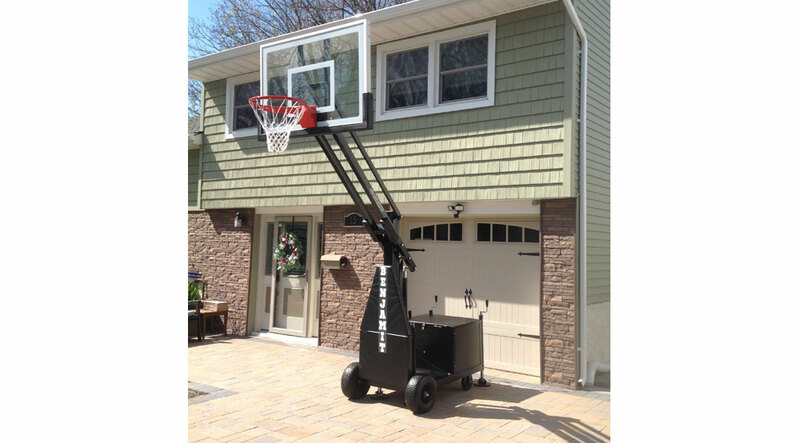 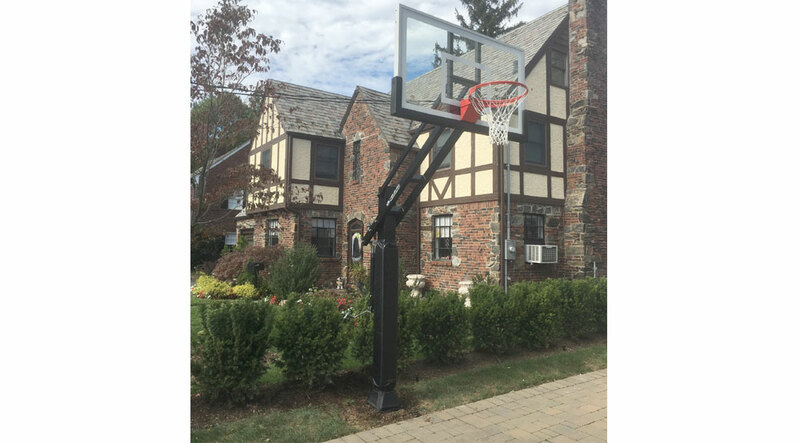 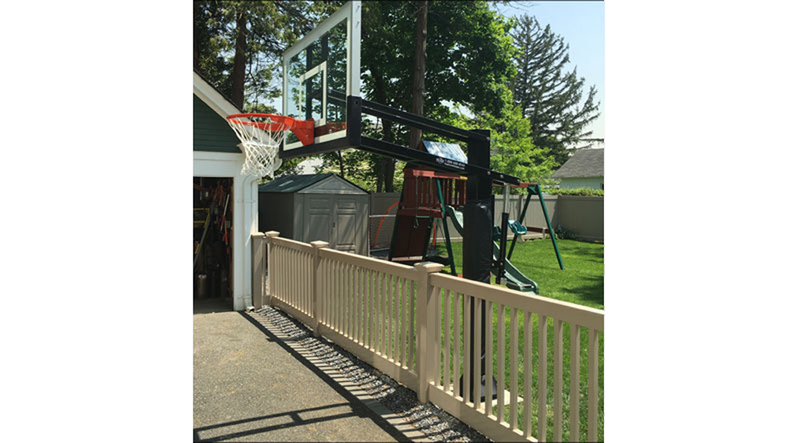 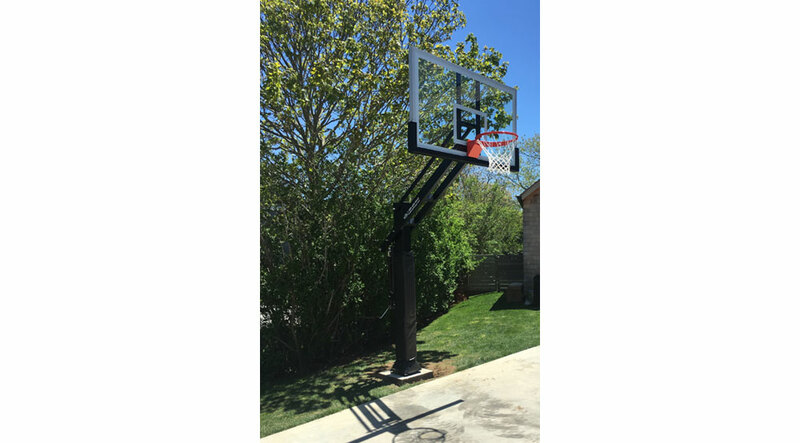 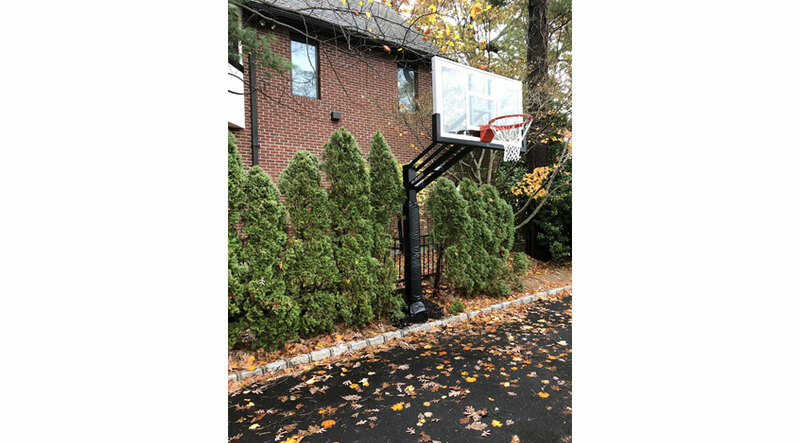 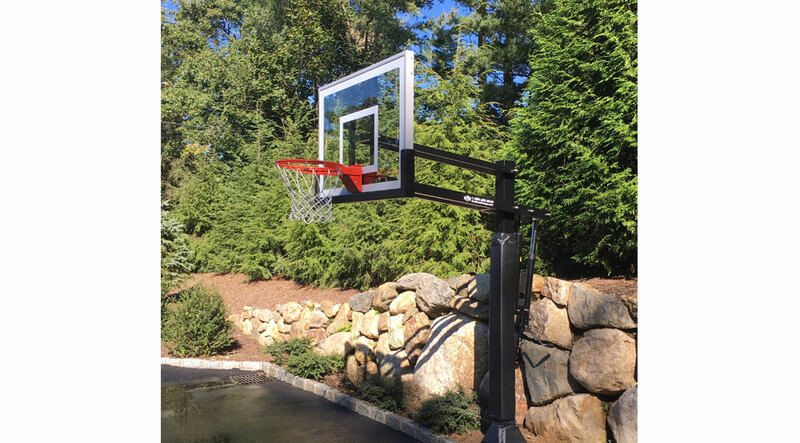 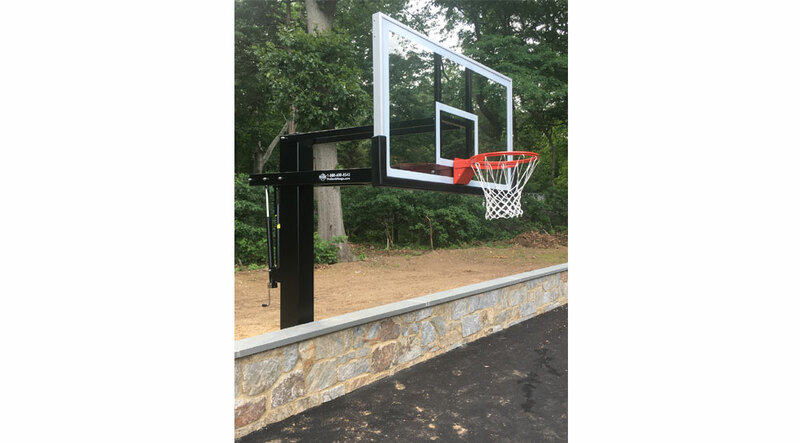 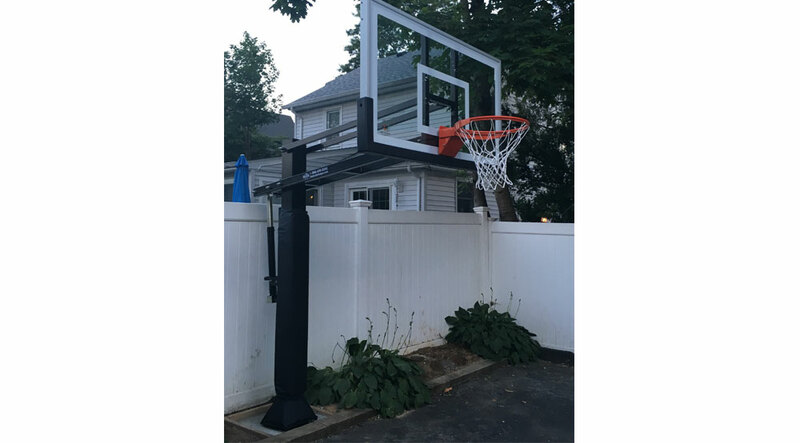 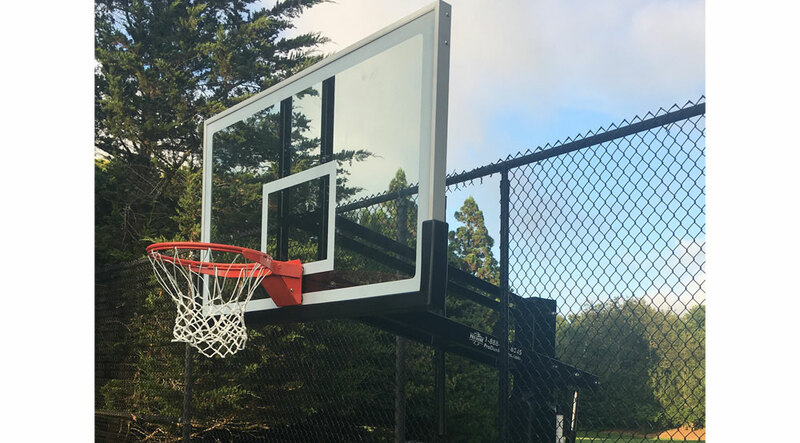 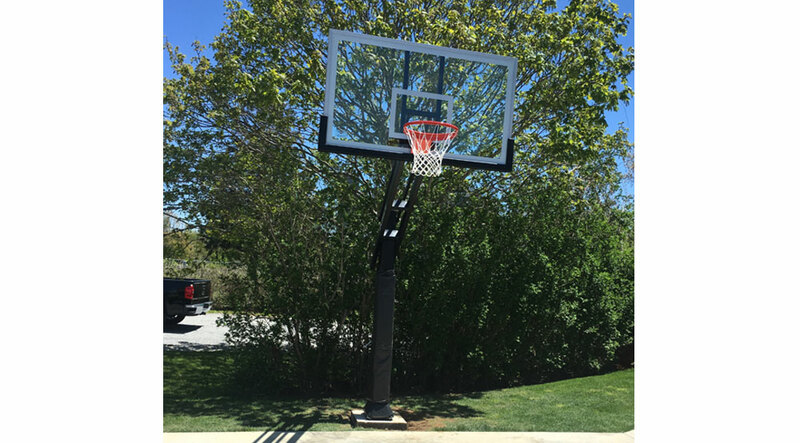 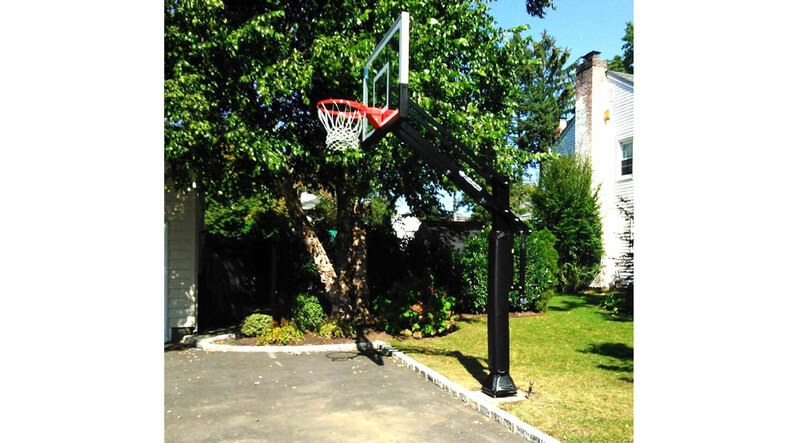 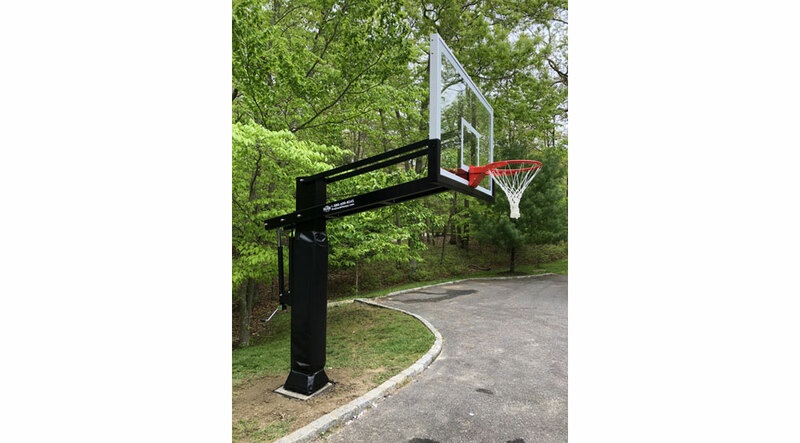 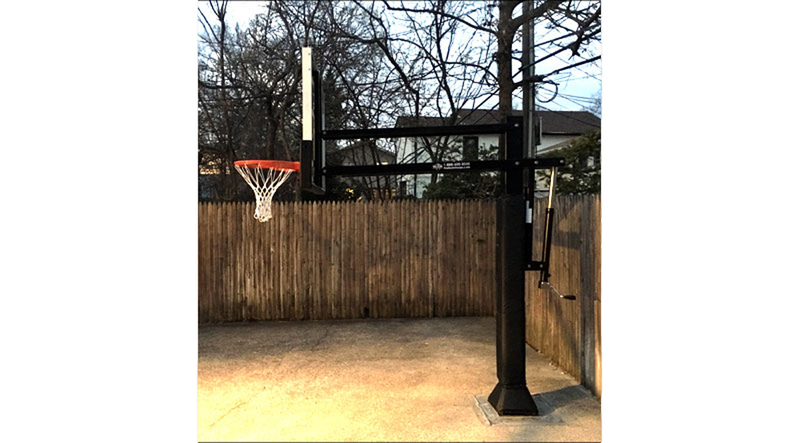 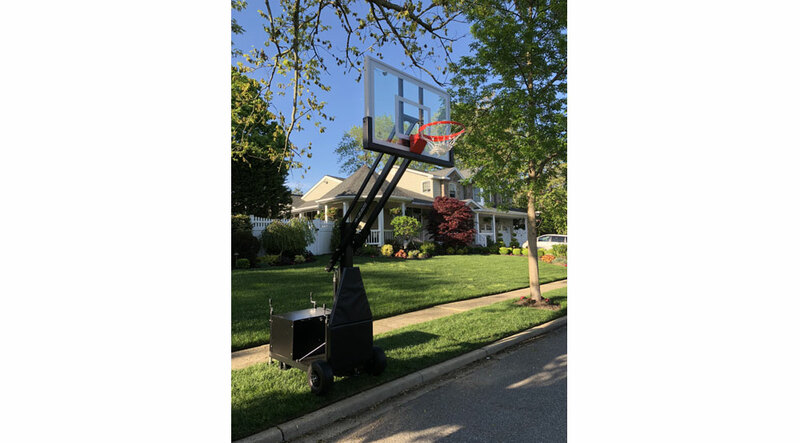 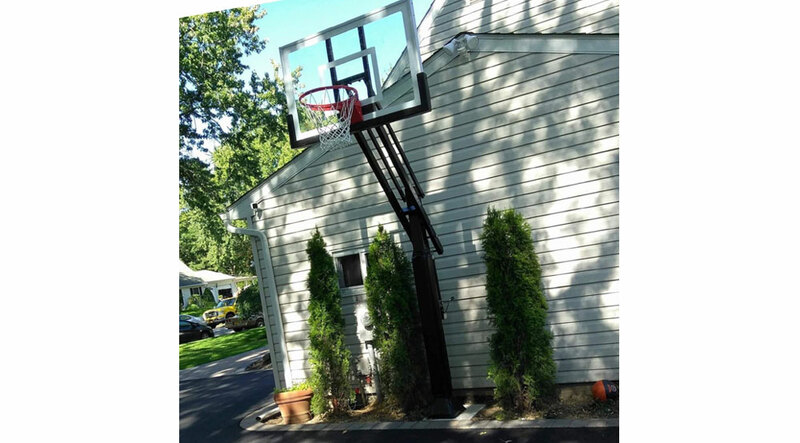 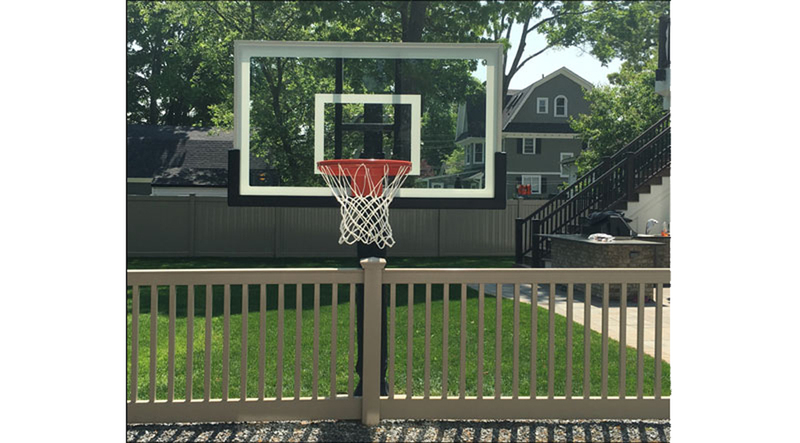 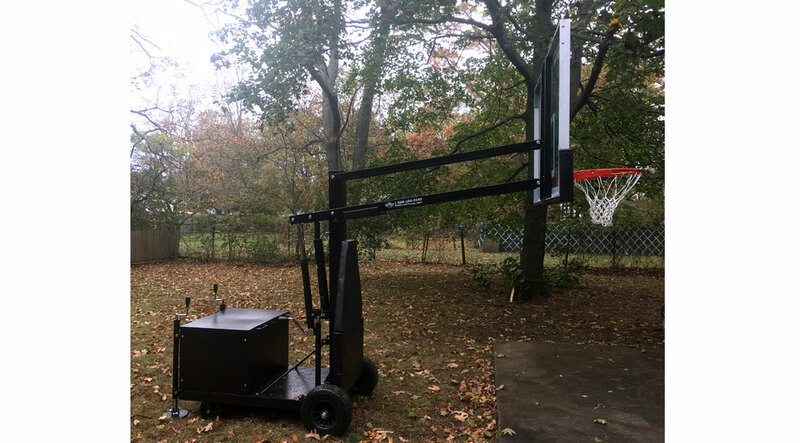 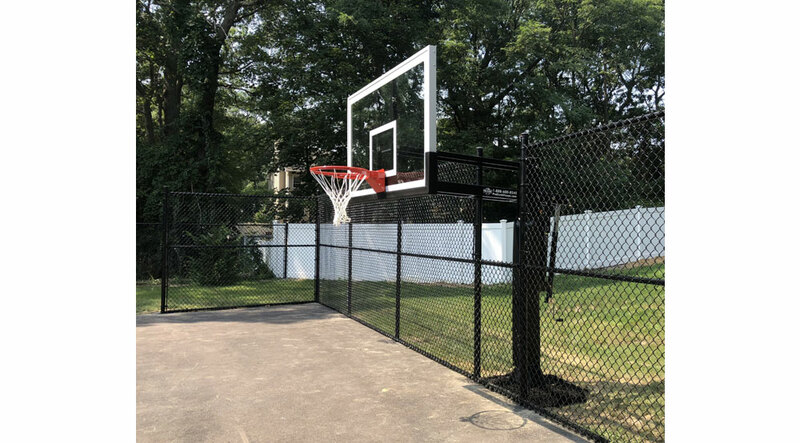 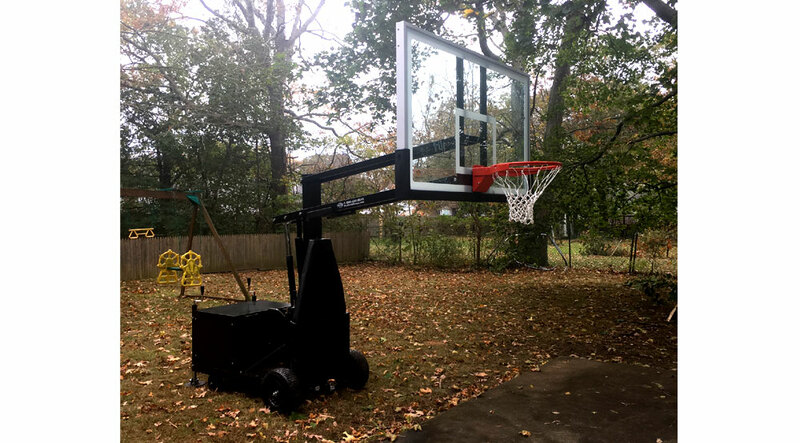 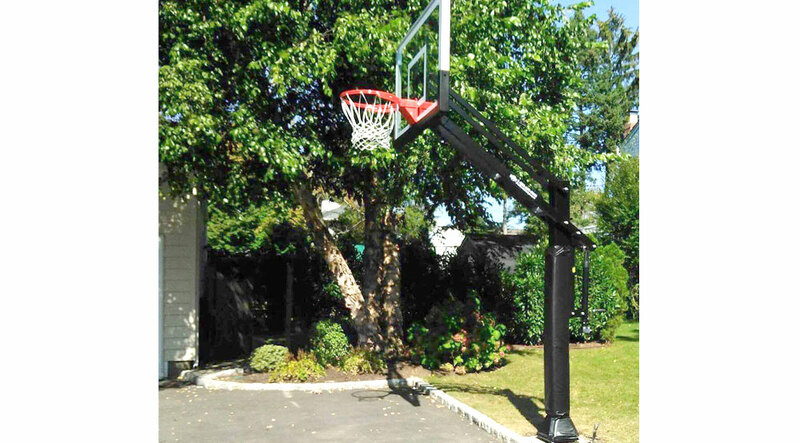 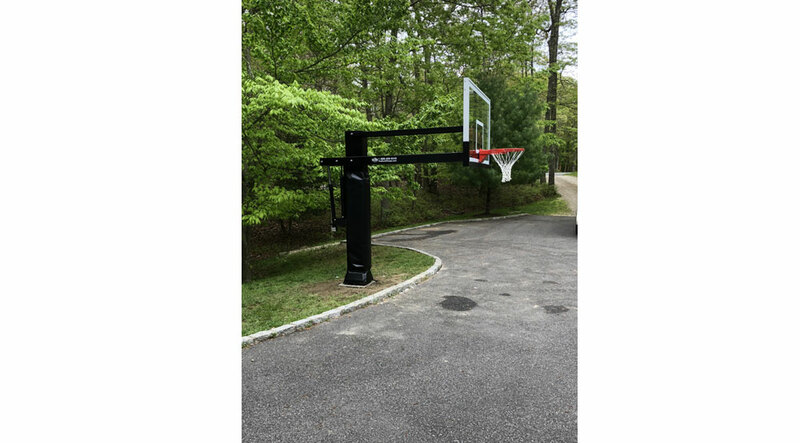 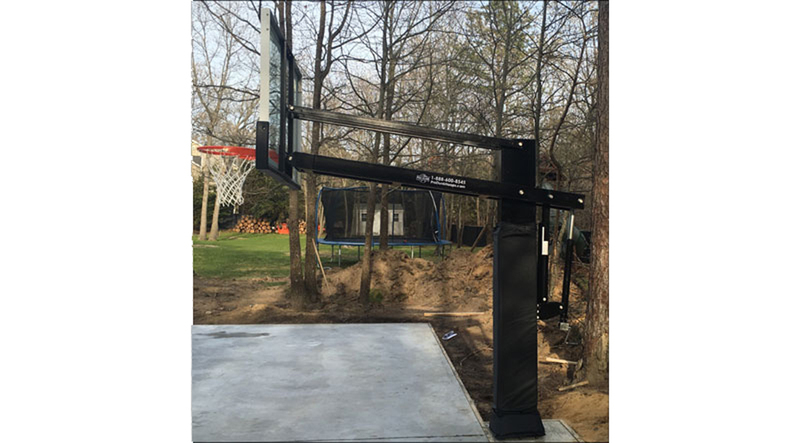 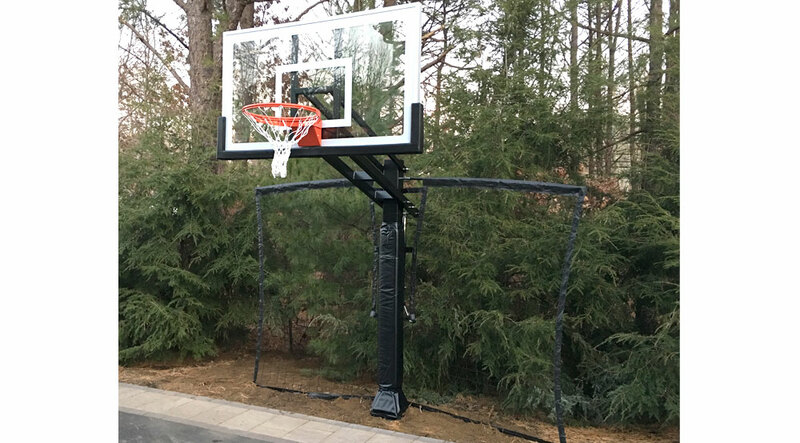 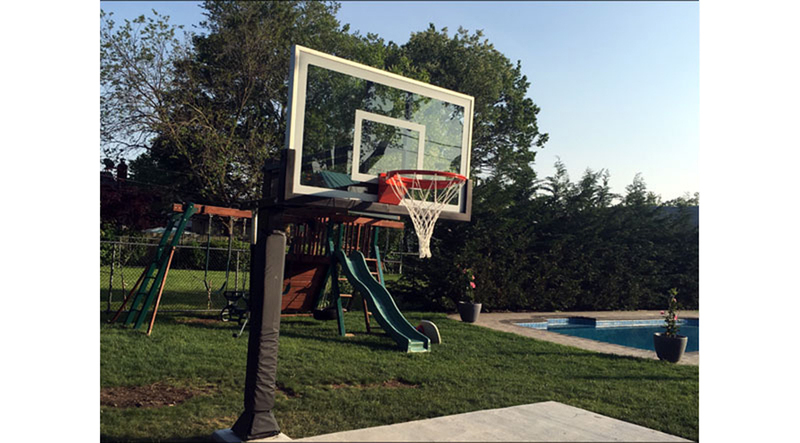 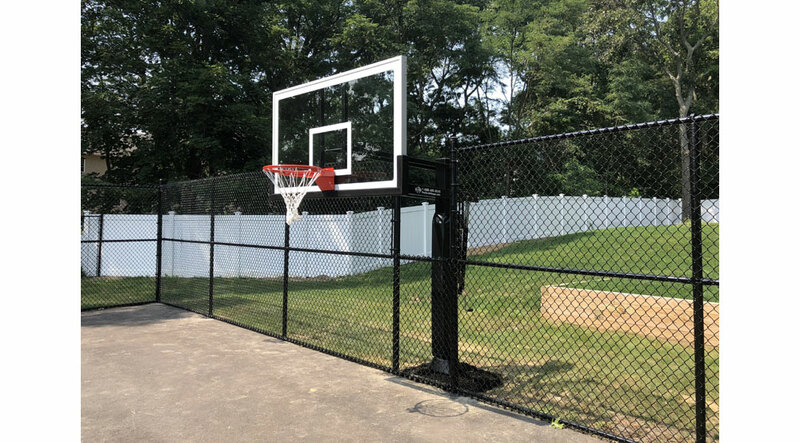 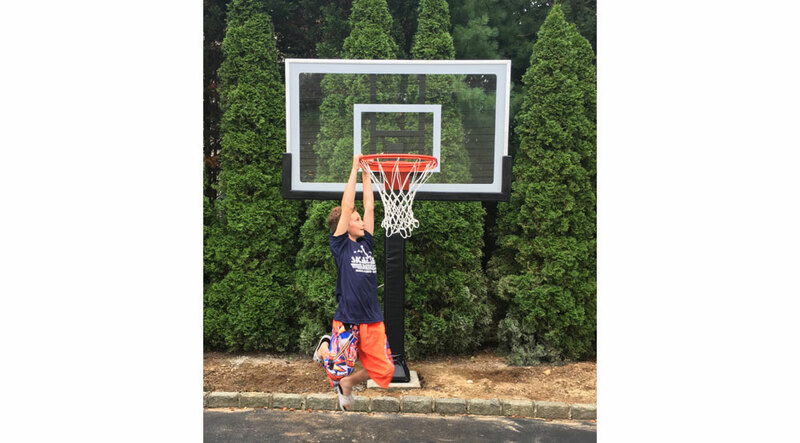 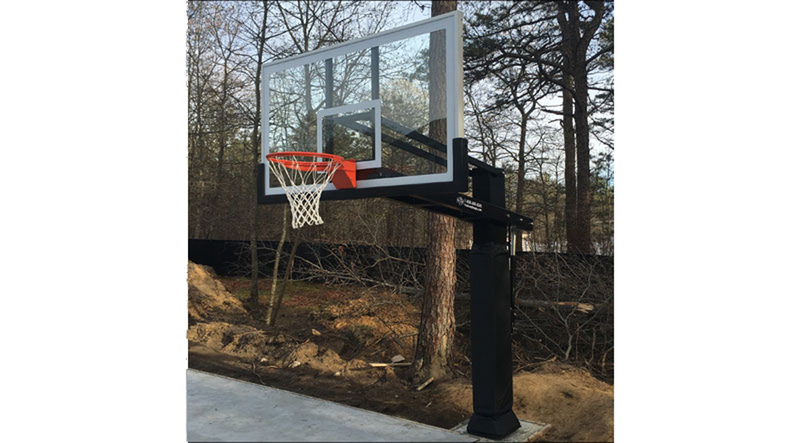 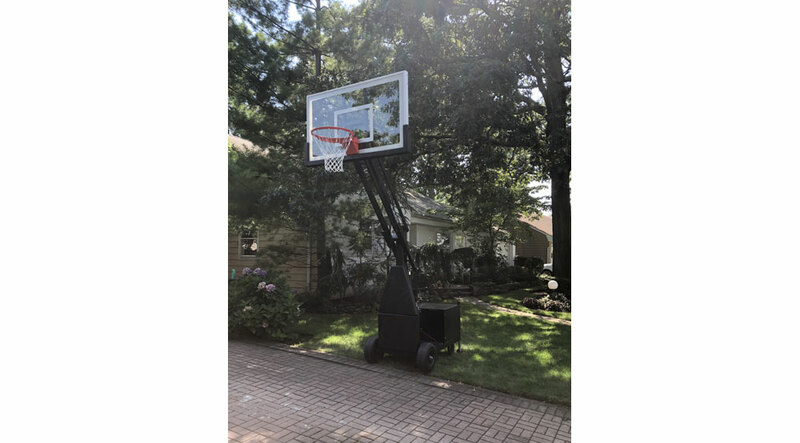 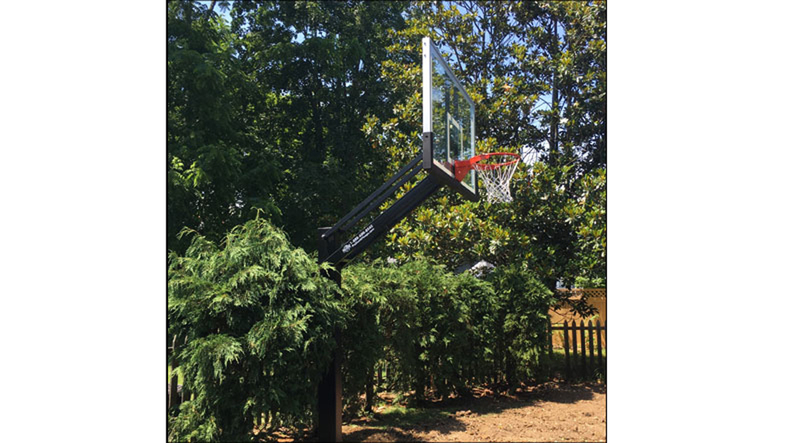 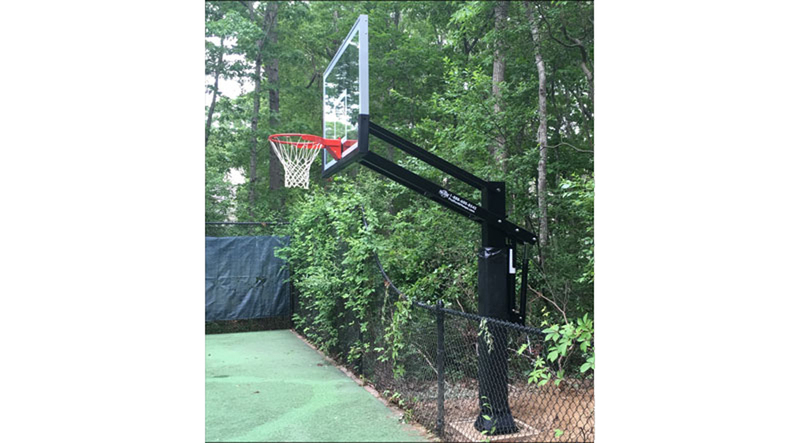 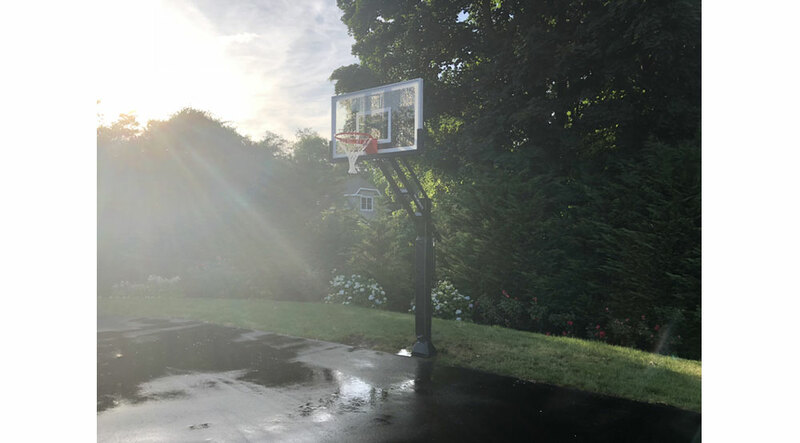 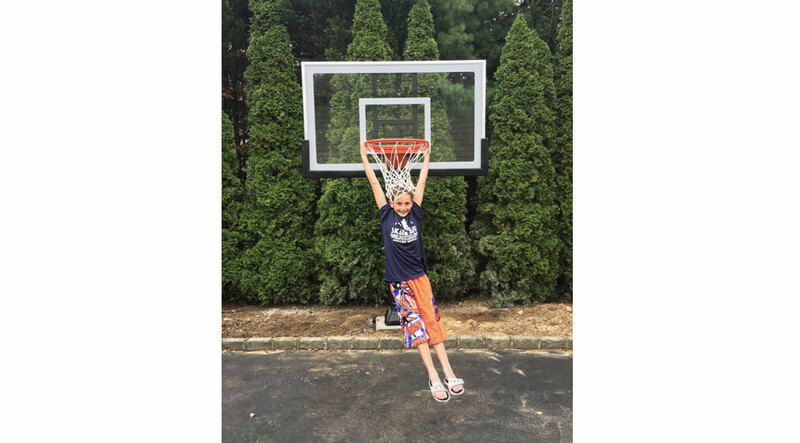 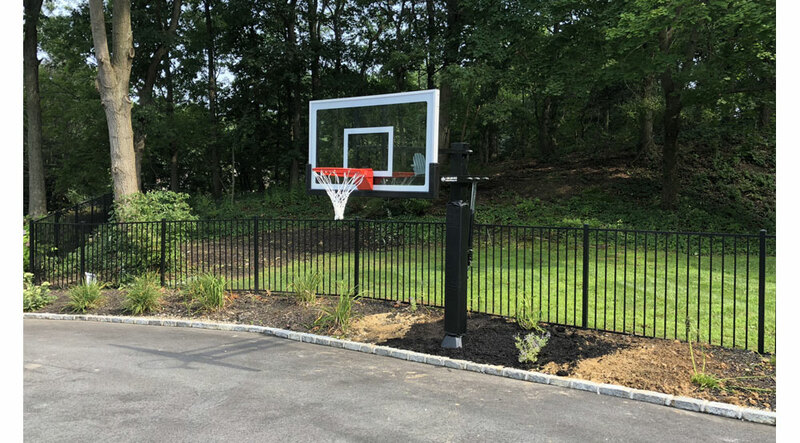 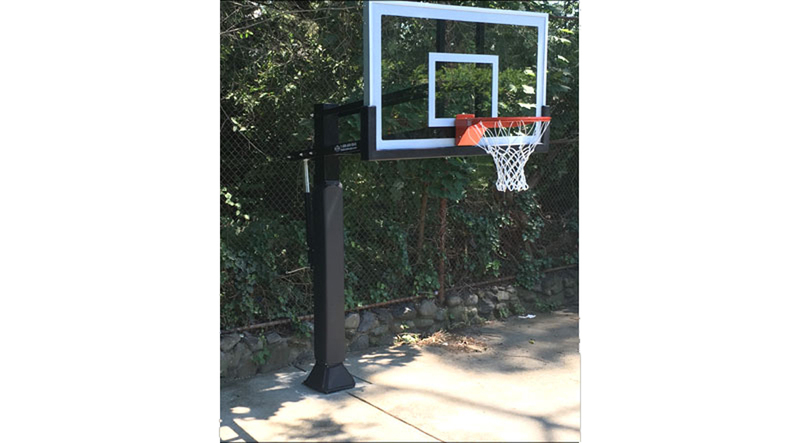 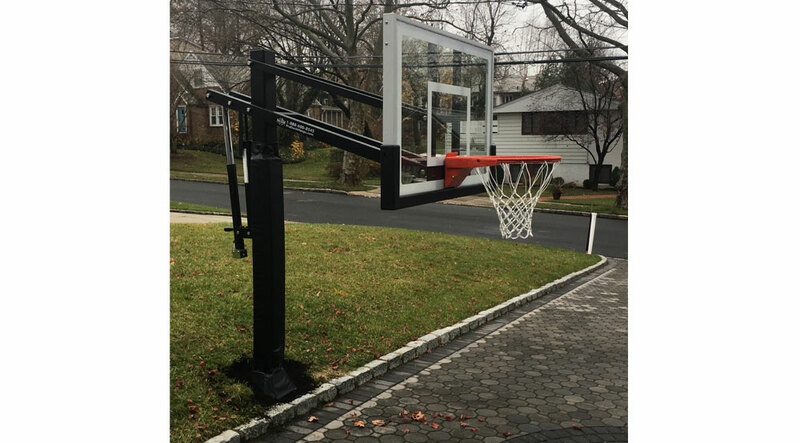 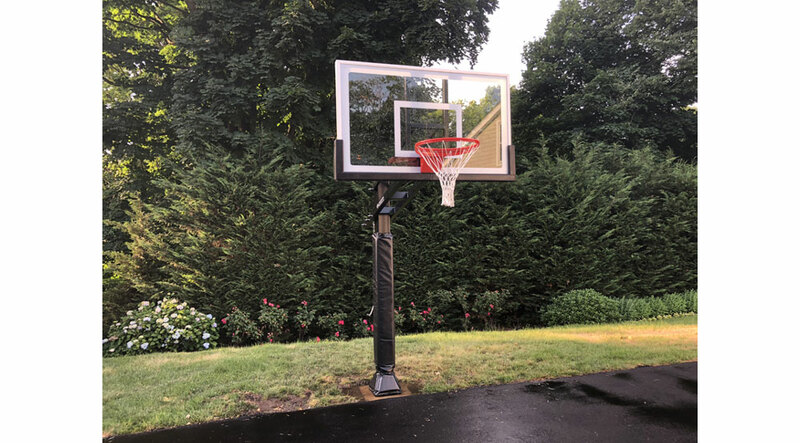 Expert Delivery and Assembly installs all Pro Dunk adjustable in-ground basketball hoops, fixed height in-ground basketball hoops, roof mounted basketball hoops, and Pro Dunk portable basketball hoops. 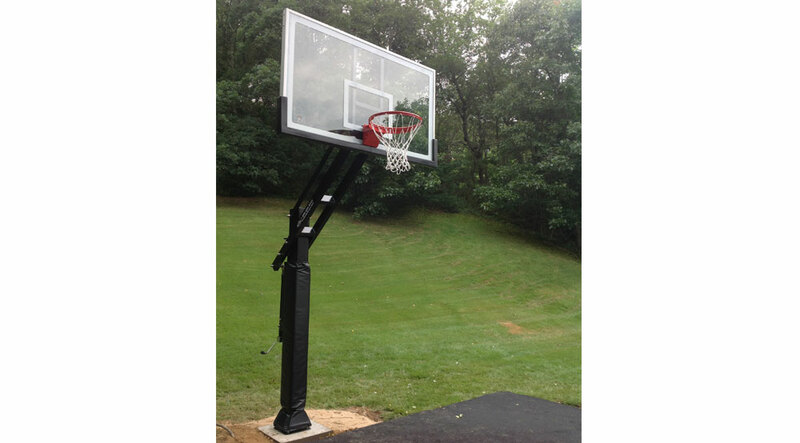 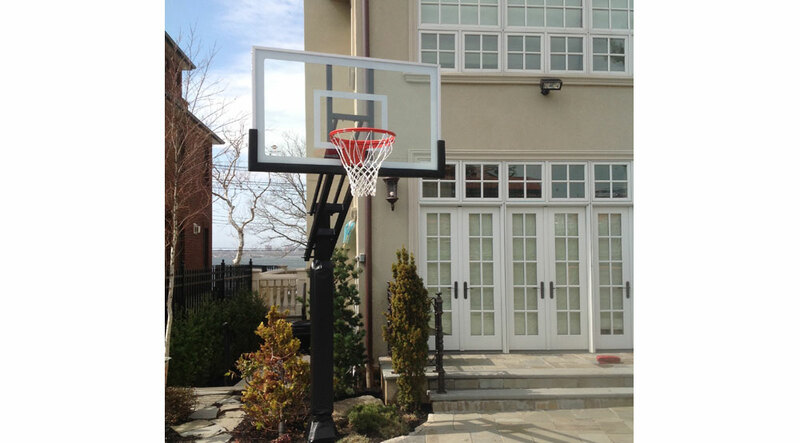 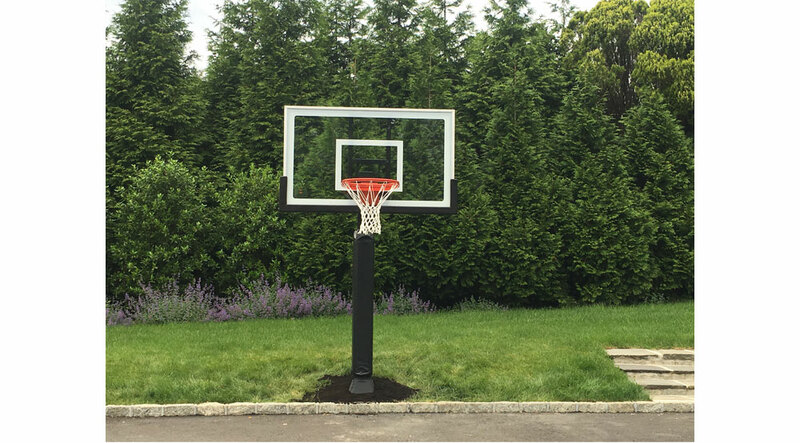 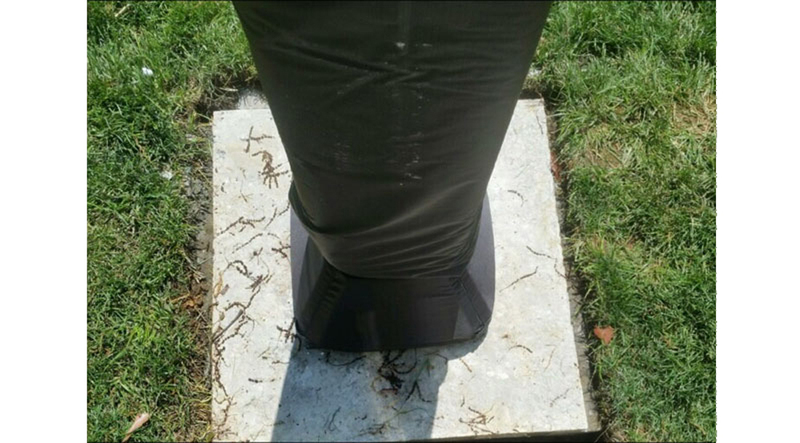 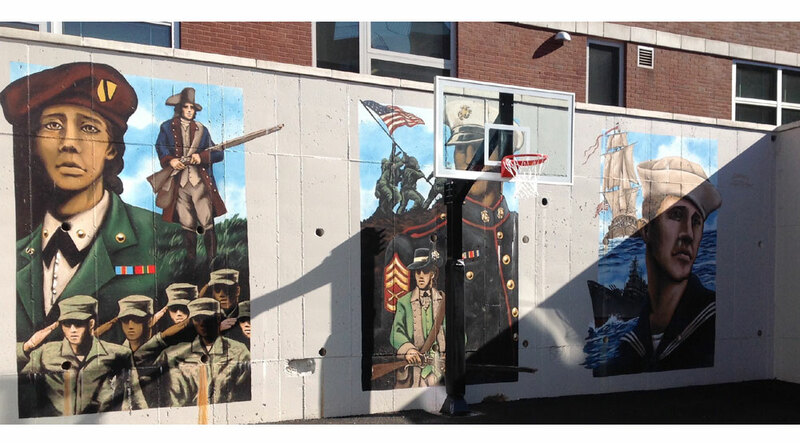 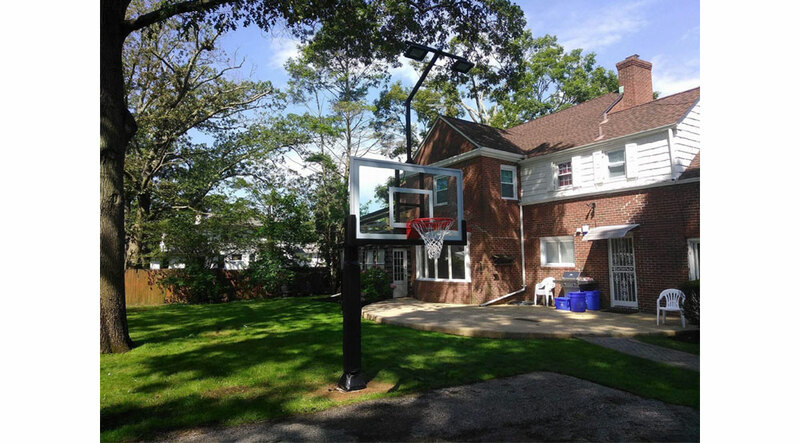 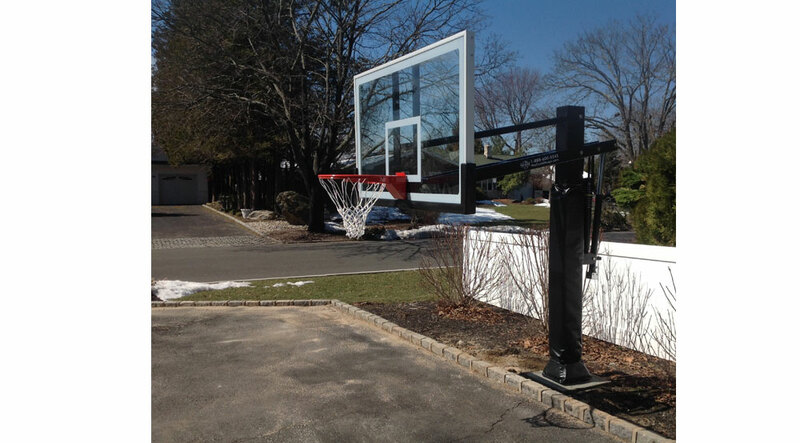 All Pro Dunk inground basketball hoops are installed in a custom concrete form. 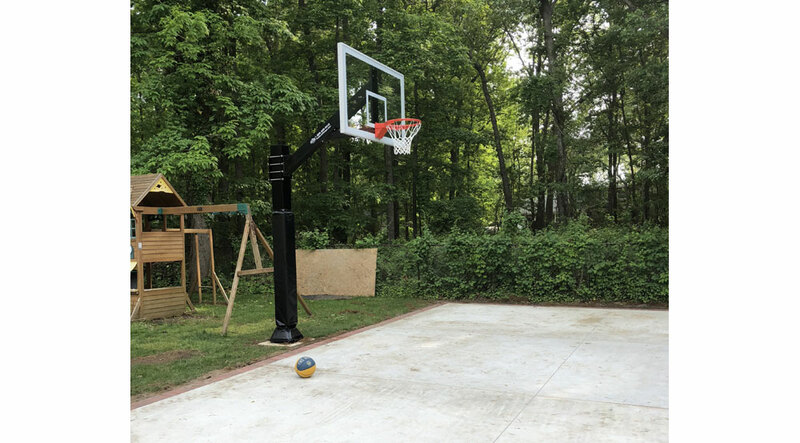 Most Pro Dunk hoops require 24 bags of cement which is provided and delivered to customers job site locations for phase 1 of the basketball hoop installation process. 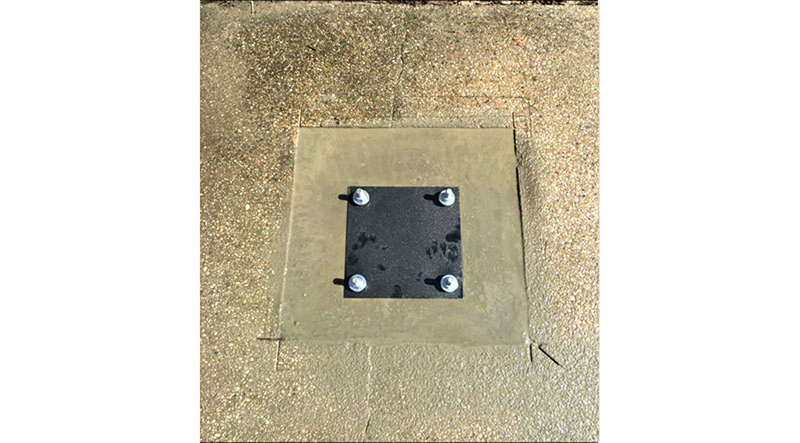 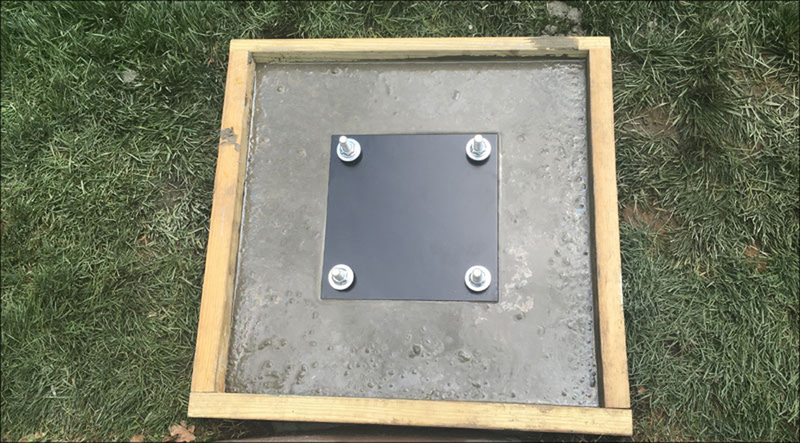 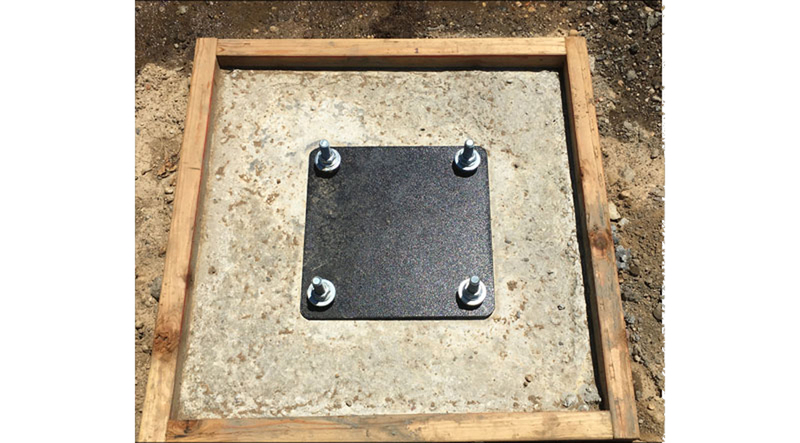 After the provided anchor kit is installed and concrete has cured we will come back for phase 2 of the installation process. 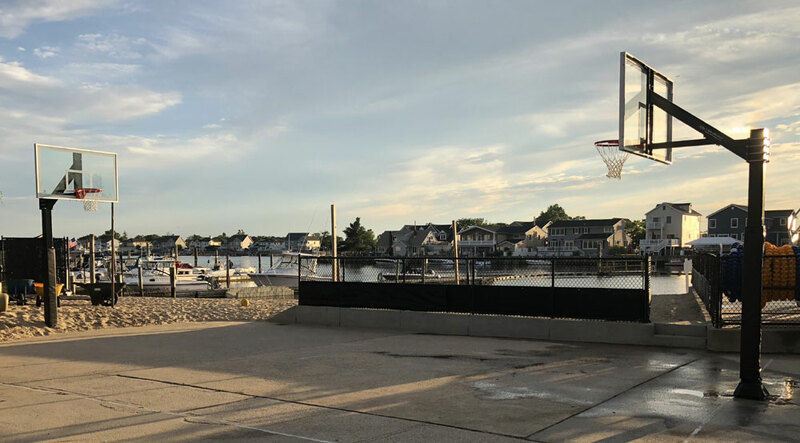 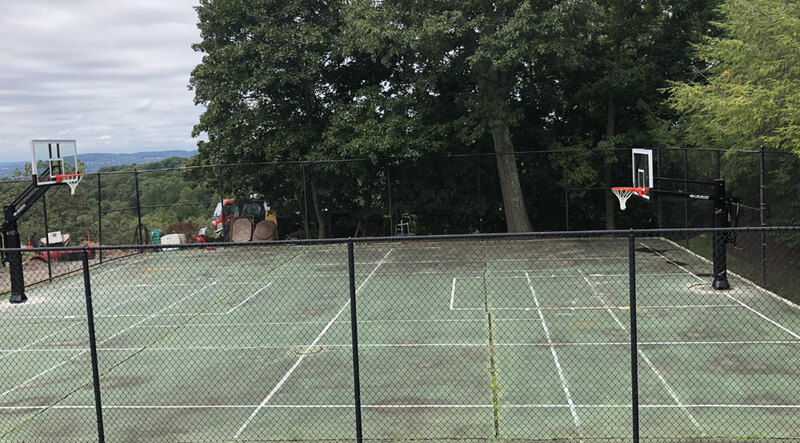 Phase 2 of the basketball installation process is when the basketball hoops are assembled, leveled, and set to regulation height of 10 feet from the top of the rim to the playing surface. 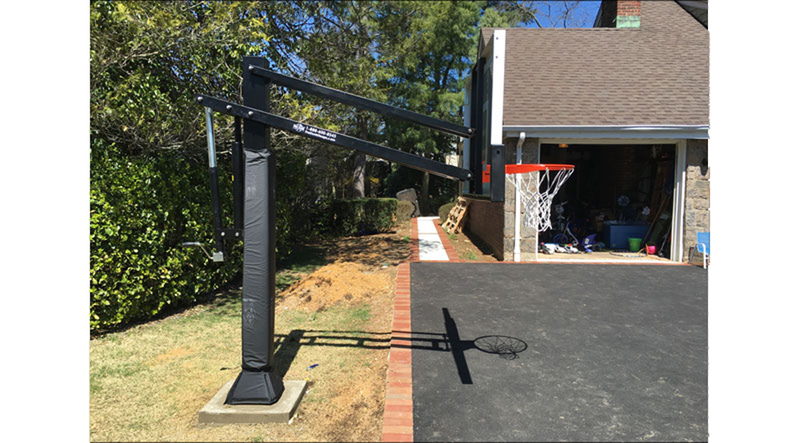 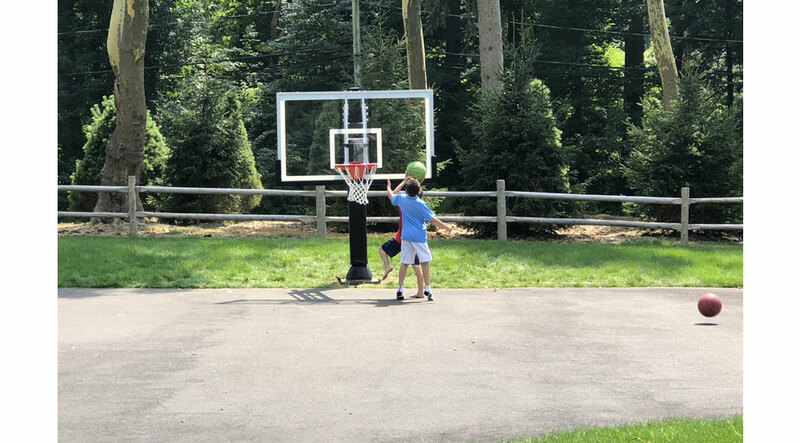 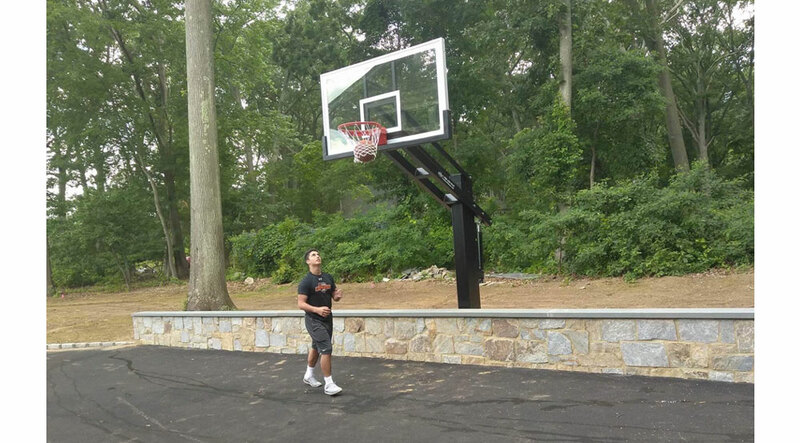 When we are finished with the basketball system installation we show customers how to properly raise and lower the height of basketball system for different styles of play. 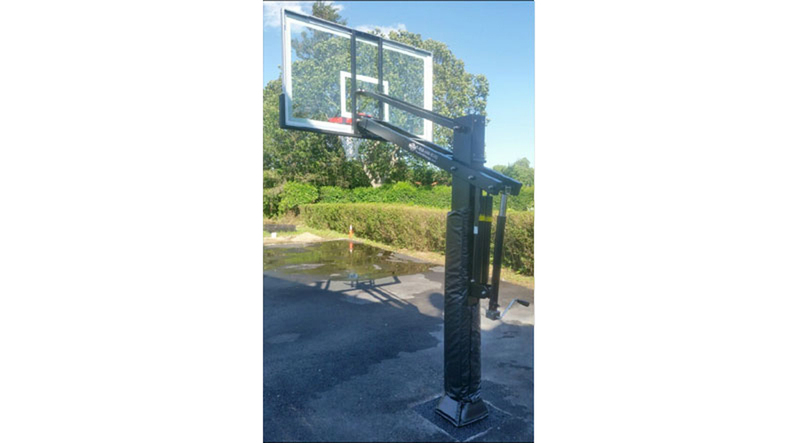 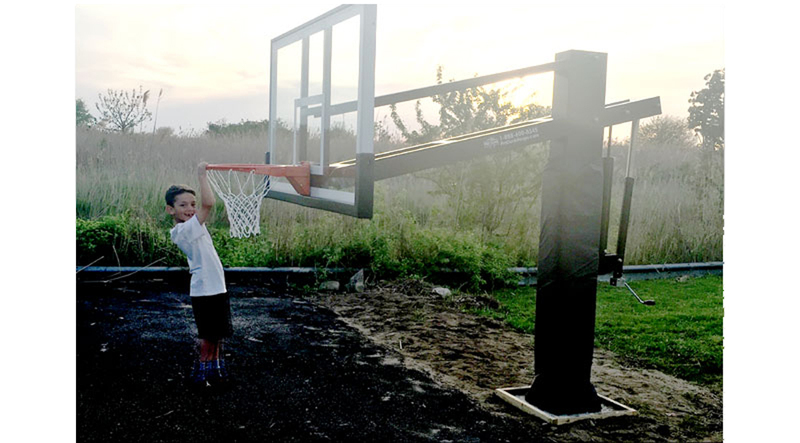 Pro Dunk portable basketball systems require 30 concrete blocks for installation which customers can arrange for Expert Delivery and Assembly to deliver to their job site locations. 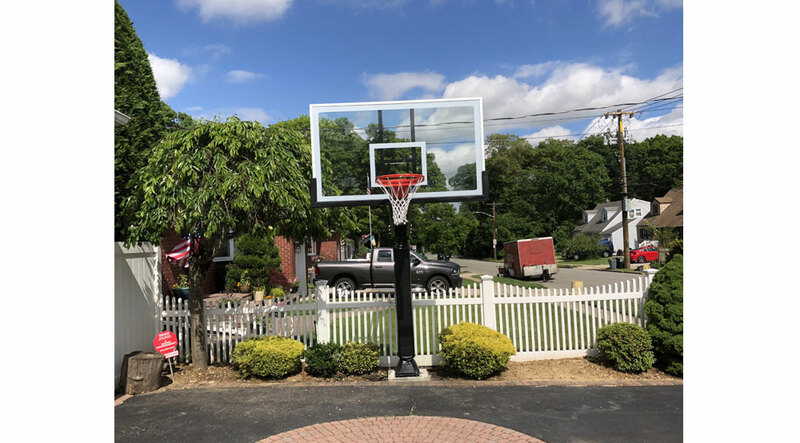 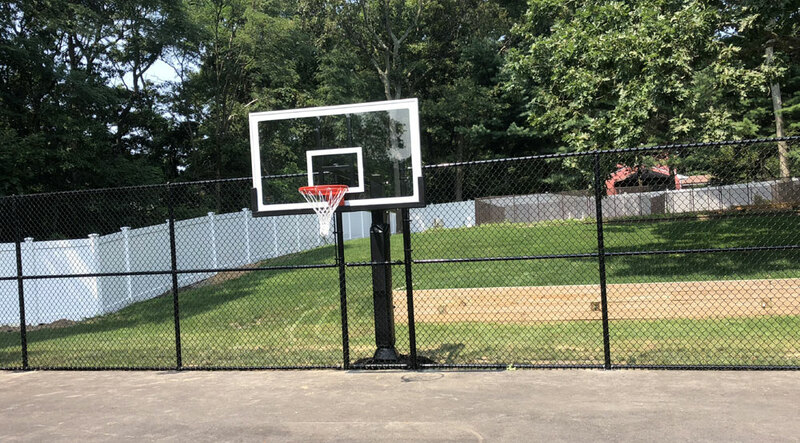 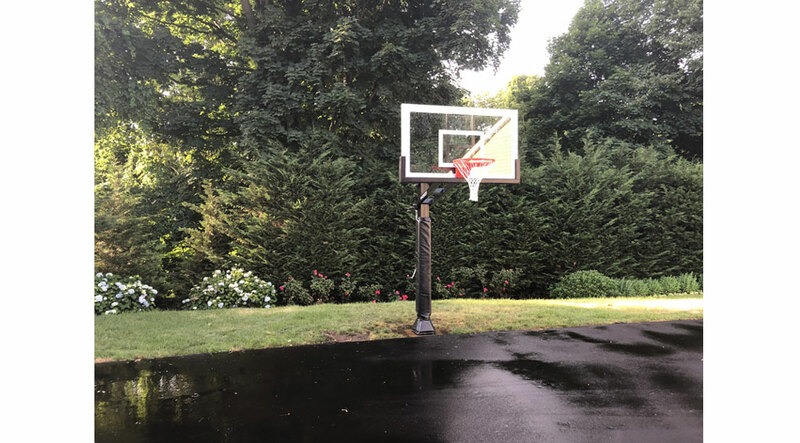 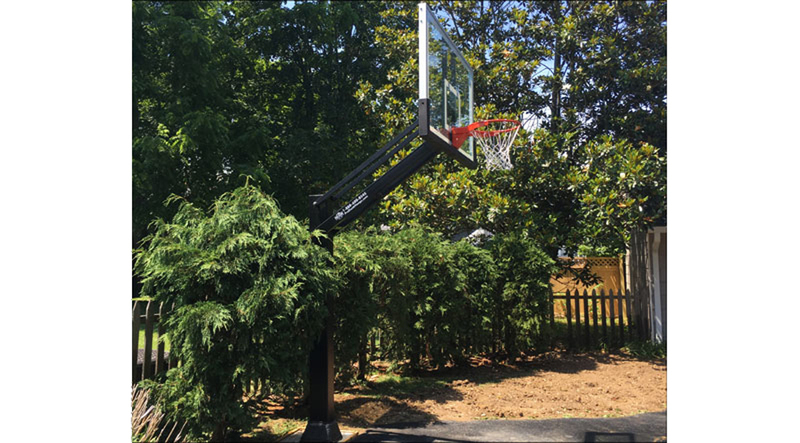 Other services offered are removal of existing basketball hoops concrete/blacktop cutting or installation behind or through fencing and retaining walls. 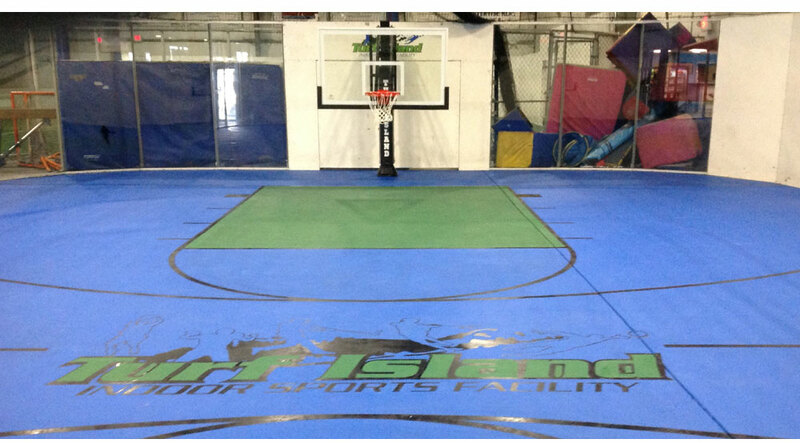 If customers request helping find the right location for best playing area we do that as well.